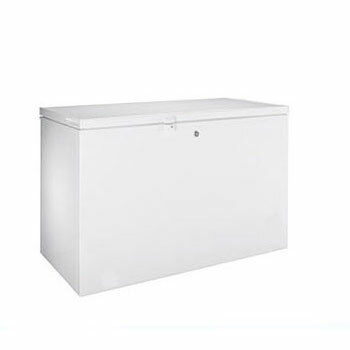 Chicagoland Appliance repair is a commercial refrigerator repair company serving Chicago and southwest suburbs. We are your local experts for commercial refrigeration repair and we respond to your call faster than any other company in the area. Our technicians are highly skilled and highly experienced service technicians who will promptly respond to any commercial refrigerator repair in Lisle and surrounding suburbs. 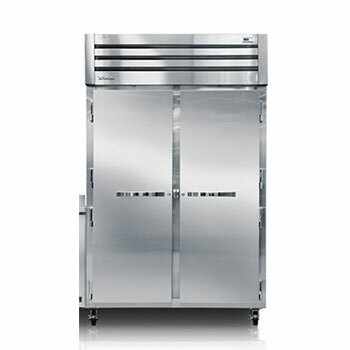 We repair all major commercial refrigerator and cooler commercial equipment such as True, Hoshizaki, Delfield, Ice-O-Matic, Manitowoc, Scotsman, Beverage-Air and Kelvinator. Whether you live in Lisle, Naperville, Warrenville, Winfield, Aurora, Downers Grove, Bolingbrook, Burr Rdige, Woodridge or Darien, we can dispatch a technician to your business and have your refrigeator or cooler up and running in no time. Call us today for your commercial refrigerator repair needs! We look forward to serving you and solving your refrigerator repair problems. Why Use Chicagoland Commercial Refrigeration Repair in Lisle? Our goal is to provide you with quality service you know you deserve and we thank you very much for giving us the opportunity to serve you. We are a family-owned and operated commercial refrigerator repair business and we work hard to create long-lasting relationships with our commercial clients by going out of our way to make sure the are happy with the commercial refrigerator repairs. 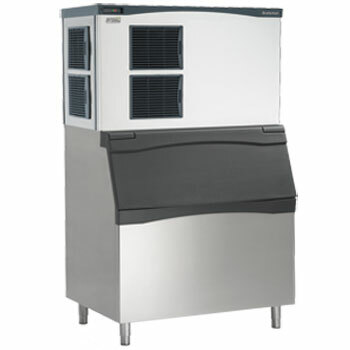 If you are looking for a reliable commercial icemaker repair and maintenance service, look no further. We service all major makes and models, 365 days a week. © Copyright 2017 www.chicagolandappliancerepair.com. - All rights reserved.